Expert with almost 30 years’ experience in Information Technology area, accomplished during conducting his own businesses and working in GE Capital company. Almost last 10 years working with key stakeholders, offers an expertise and manages relationships between technology and business. He participated in more than 120 projects, delivered solutions to support company’s growth and productivity. His experience was utilized in different roles, incl. department manager or leader of implementation of processes and procedures in IT Division. He also performed a lot of workouts, trainings, coaching or mentoring sessions. His credibility was built from experience and strong reputation, which made him the ‘go to’ person. 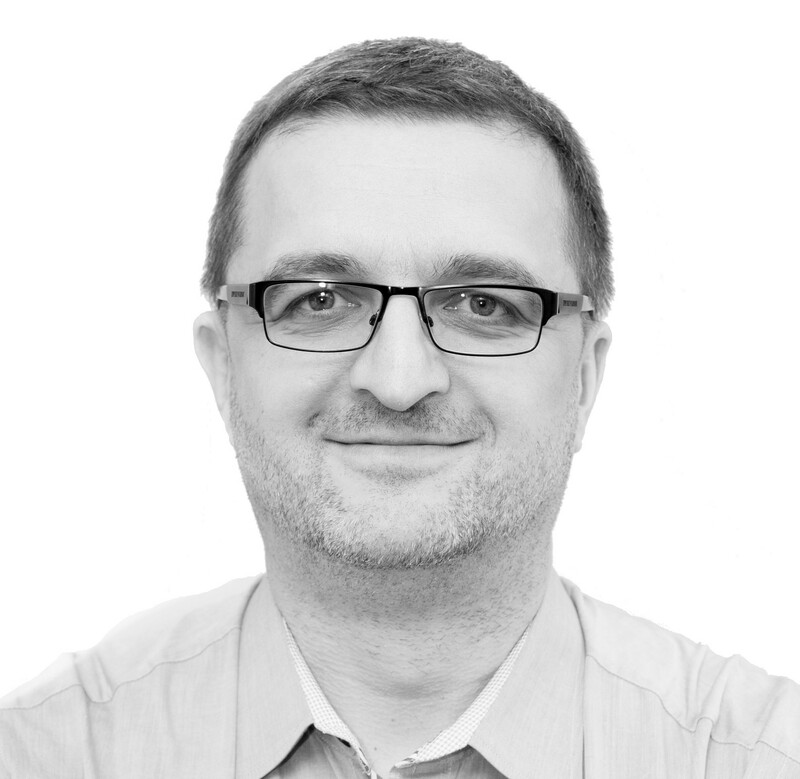 Jaroslaw enjoys an independent, creative work, in order to achieve committed goals. Currently, runs in Nest Bank SA as a Chief IT Architect. He delivers the solutions to meet real business needs. Independently, he supports companies and individuals using coaching, mentoring, training and advisory.